Nursing is one of the most sort after courses in Nigeria. 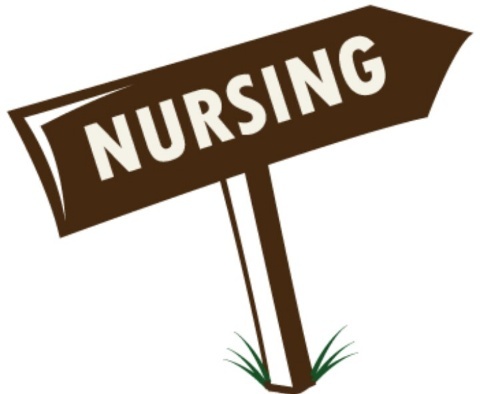 Indeed, Nursing is a very respectable and noble career, many admission seeking candidates are often faced with challenges of finding institutions offering this course. This post is aimed at guiding candidates who are seeking information about where they study this course in Nigeria. Currently, there are 32 universities in the country offering Nursing and are listed below. 1. AAU - Ambros Alli University, Ekpoma, Edo State. 2. ABSU - Abia State University, Uturu, Abia State. 4. ABUAD - Afe Babalola University , Ado-Ekiti, Ekiti State. 6. AUE - Adeleke University, Ede, Osun State. 7. BABCOCK - Babcock University, Ilishan-Remo, Ikeja. 13. EBSU - Ebonyi State University, Abakaliki, Ebonyi State. 29. UDU - Usmanu Danfodio University, Sokoto.